Higher voltage, more energy, and greater power combine to give you a vastly improved flight experience. This upgraded Intelligent Flight Battery has built-in sensors that let you know the status of your battery in real time, so you always know how long you can continue flying and when it's time to recharge. 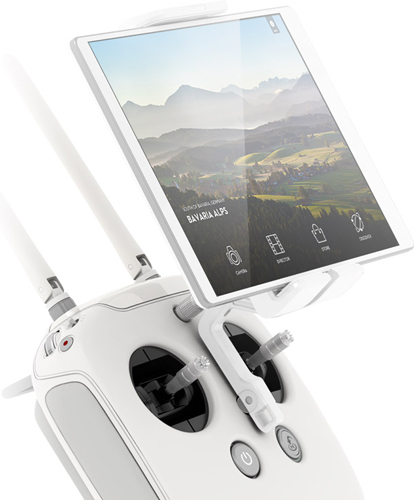 Recharging is fast and easy, and the Phantom 3 Advanced Professional comes with an upgraded charger for substantially reduced charge times. 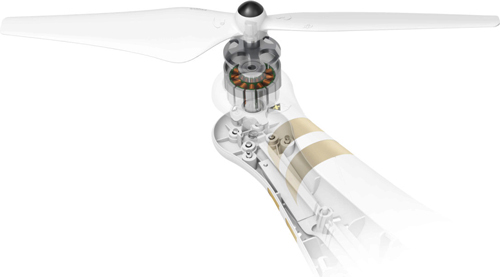 Automatic elements of your Phantom 3 Advanced's intelligent flight system help you fly and are available at the touch of a button.